It’s said, “location is everything.” And there’s no location quite like this. From our Rocky Mountain views to our impressive expanse of meeting spaces, The Grand America will graciously oblige the needs of every event. Start imagining your next event here. 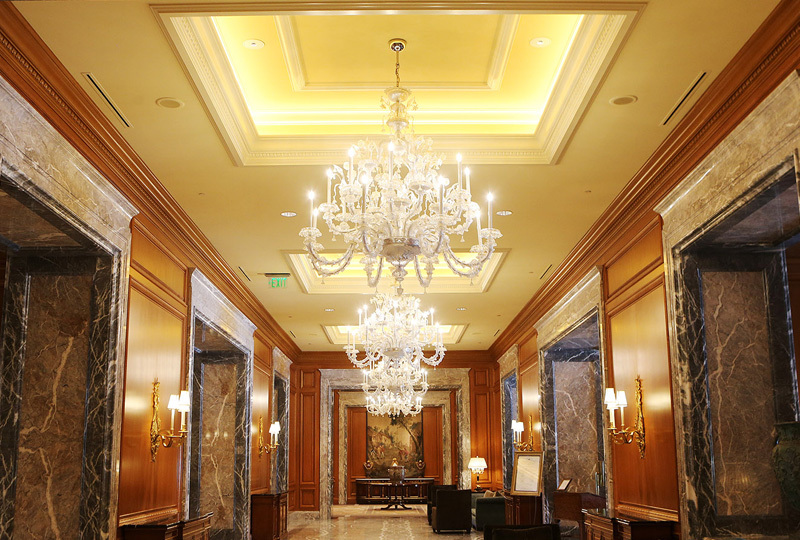 The soaring ceilings and chandeliers echo grand traditions. The premier audio visual systems showcase today’s best technologies. 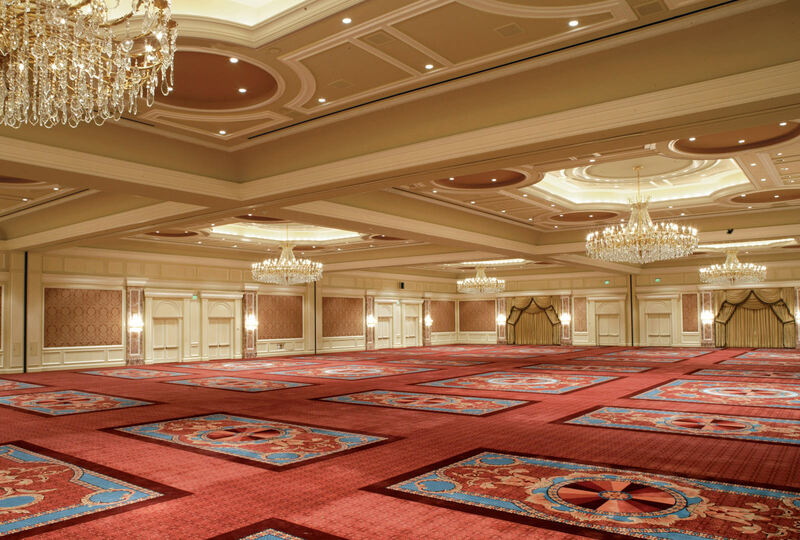 With nearly 23,000 square feet of sectionable space, this Grand Ballroom takes your breath away. Second only in size, the Imperial Ballroom creates its own Grand impression. Richelieu furnishings and Murano glass effortlessly accentuate nearly 13,000 square feet. I had the pleasure of staying at the Grand America during a business conference. The rooms, the ballrooms, meeting room, restaurants, lounges, grounds, and employees are all top-notch. The rooms are very well appointed with comfortable beds, ample seating areas, and an over-sized bathroom with marble outfitting and gold-toned fixtures. I look forward to my stay at the Grand America for next year's conference! A reception like no other. 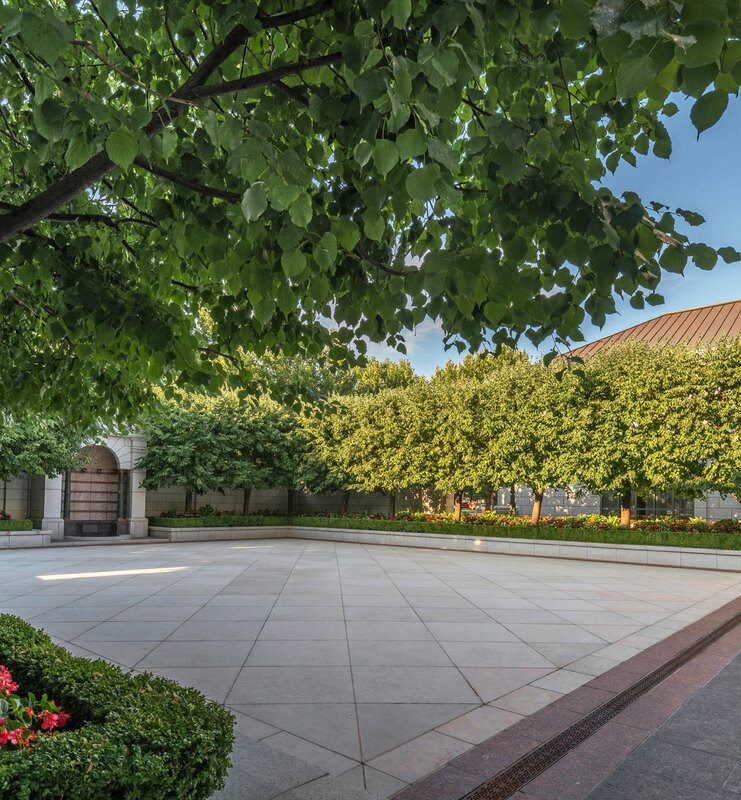 This 4,500+ square-foot space extends foyer, ballroom, and private patio areas to encompass guests in style. 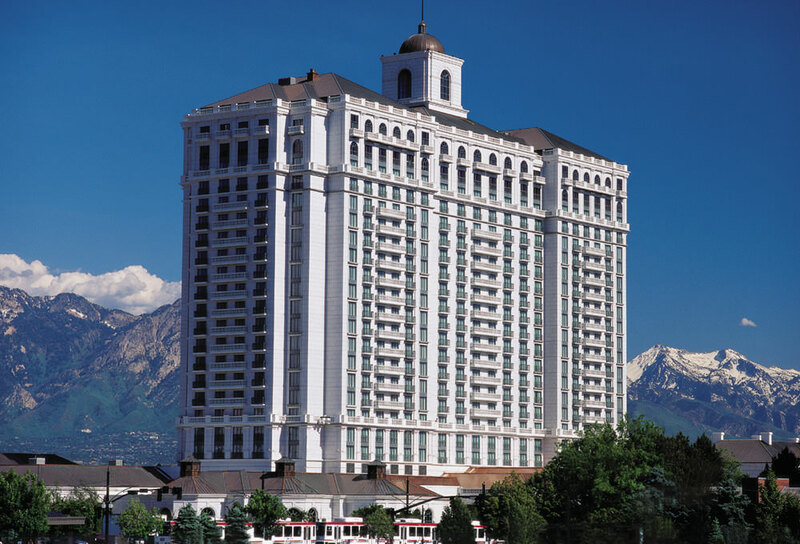 Salt Lake City attracts event-goers with its eclectic energy and elegant historic avenues. Downtown boasts local microbreweries and a mix of high-style shopping. Free-fare public transit. Not to mention easy drives: just eight minutes to or from the airport and only thirty minutes to mountain resorts. The Grand America Hotel, the flagship hotel of Grand America Hotels & Resorts, has been committed to excellence and customer service since the original Little America opened in 1934. To maintain our high level of quality and service while increasing the sustainability of our operations, we have implemented a variety of environmental procedures and green initiatives. 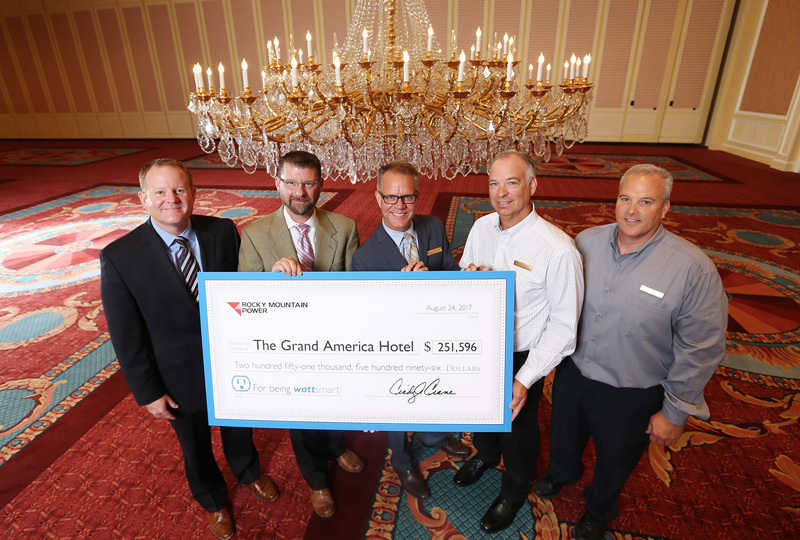 The Grand America Hotel is saving 2.6 million kilowatt-hours of energy a year, thanks to a recently-completed lighting project, resulting in annual savings equivalent to the energy needed to power nearly 300 average-size homes.